Wood pellet boilers are an environmentally friendly biomass boiler. 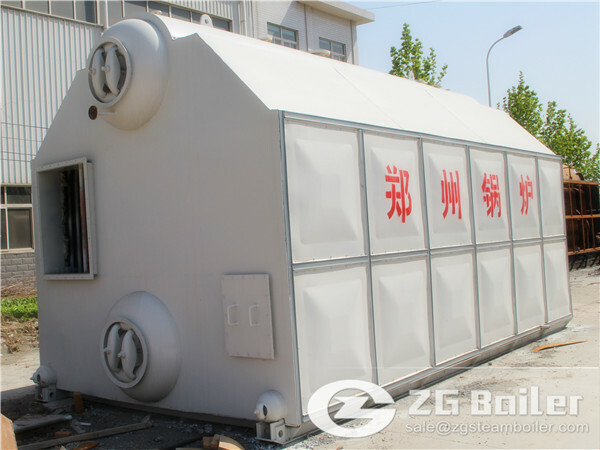 It is a safe and convenient way of heating the home or other buildings. It using wood pellets as fuel. Apart from the green aspect, the biomass boiler are fully automatic and behave more like an oil or gas boiler, using advanced controls which cleverly regulate the amount of fuel being delivered to the burner to match the heat demand on the boiler. On start up the auger feeds the wood pellets from the hopper into the burner where it is lit by an ignition element. The burner output modulates to achieve the set temperature by controlling the feed rate of pellets. The fan in the burner propels hot gas generated from the fuel into the Spira’s primary heat exchanger. The heat energy is then transferred to water from the central heating system, before being circulated around house to radiators/underfloor. It is important to note that in modern pellet boilers, up to 20% of the energy that is produced is lost to the atmosphere through waste gases exhausted by the flue system, The Spira has a unique secondary condensing heat exchanger which has been designed to capture some of this lost latent heat energy, so it can maintain extremely high efficiencies. The boiler’s fully automatic cleaning system will periodically wash the condensing unit of any debris in the tubes and also activate the brazier within the burner to clear the combustion chamber of ash build up, which reduces maintenance time. Our wood pellet boilers operate in much the same manner as a standard gas boiler to give you a greater degree of control of your energy output and control.